The University of Scranton Small Business Development Center (SBDC), recently celebrated SBDC Day with the 18 other centers in Pennsylvania and close to 1,000 centers across the nation. SBDCs provide local businesses and entrepreneurs with the resources needed to succeed. 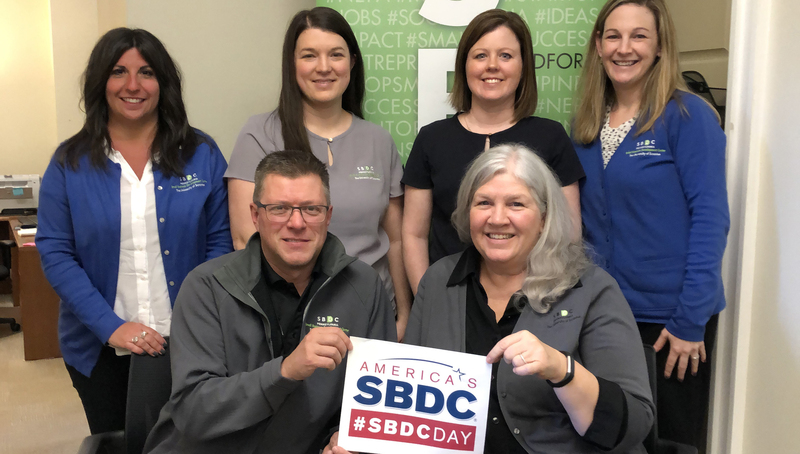 The Scranton SBDC serves 8 counties in the Northeast and Northern Tier and, since 1980, has provided 98,000 consulting hours to almost 17,000 start-up and existing businesses, helping small businesses in the region secure $108,000,000 in capital.